Henderson Tourist Commission – Vote W.C. 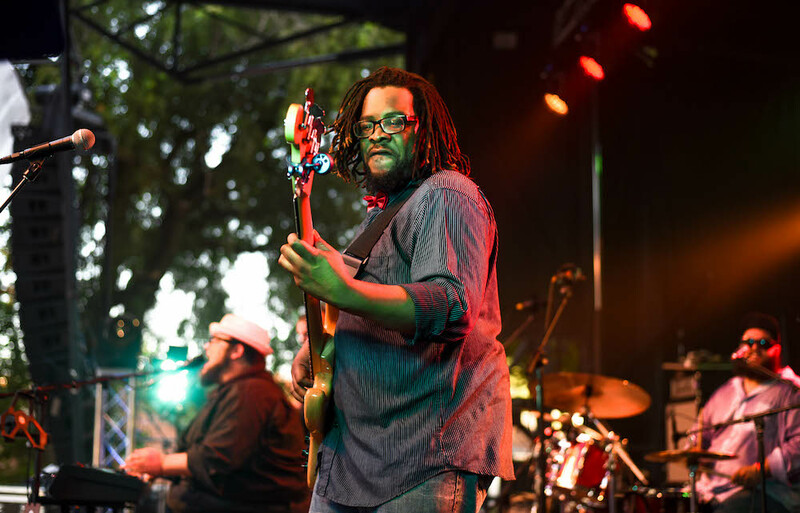 Handy Blues & Barbecue Festival the Best Music Festival for Four Years in a row! Henderson Tourist Commission / award / Vote W.C. Handy Blues & Barbecue Festival the Best Music Festival for Four Years in a row! Cast your vote for Henderson’s Best in Kentucky 2019 Candidates! The W.C. Handy Blues and Barbecue Festival has been a three-time consecutive winner of the title Best Music Festival in Kentucky, along with several other tourist attractions in Henderson County! Kentucky Living magazine’s ninth annual 2019 Best in Kentucky Contest is now accepting nominations. Help us get W.C. Handy Blues and Barbecue Festival recognized for the fourth year in a row, along with our other 2018 winners! Participating voters have the chance to win $100 from Kentucky Living Magazine, or a grand-prize trip to the Land Between The Lakes! Voting is taking place at Kentucky Living’s website. Voters must cast their vote before the polls close on April 30, 2019. Show your Henderson pride! Consider voting for your favorites across the board. We’ve thrown together a few of our favorites to help you get started! Vote here! 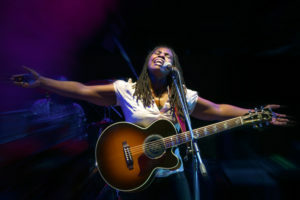 Ruthie Foster, appearing at the 2019 Handy Blues Festival! Event or Festival – Vote the W.C. Handy Blues & Barbecue Festival (the 2016-2018 1st place winner)! 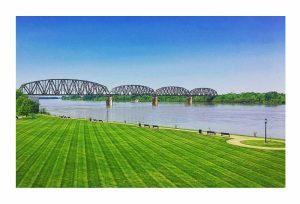 Day Trip – Vote Henderson, Kentucky for the best Kentucky day-trip destination! Farm Tourist Attraction – Vote for Cates Farm, Henderson’s largest farm tourist attraction! Kid-Friendly Attraction – Vote for Central Park, or your favorite kid-friendly spot! Historic Site – Vote for Audubon Mill Park, or your favorite historic spot! Long Weekend Getaway – Vote for one of Henderson’s two unique cabin rental experiences, the Farmer & Frenchman Winery, or John James Audubon State Park! Winery – Vote for Farmer & Frenchman (the 2018 1st Place winner), or Boucherie Winery! Craft Beer – Vote for Henderson Brewing Company, Henderson’s newest brewery! Barbecue – Vote for J&B Barbecue (the 2018 3rd Place winner), or Thomason’s Barbecue! Hamburger – Vote for Metzger’s Tavern (the 2018 3rd Place winner)! Pizza – Vote for downtown Henderson’s newest pizza spot, Rockhouse on the River, or any of your favorite pizza spots! 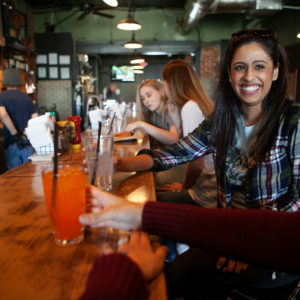 Down-home Restaurant – Vote for Metzger’s Tavern, or any of Henderson’s Country Stores! Sweet Spot – Vote for 2nd Street Treats (the 2018 3rd Place Winner), or Bliss Artisan Ice Cream! 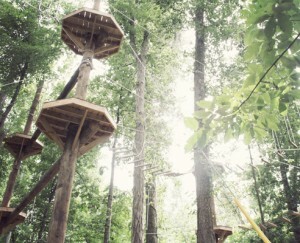 Place for Adventure – Vote for John James Audubon State Park, the Henderson Sloughs, BIAC (Brain Injury Adventure Camp), or your favorite adventure spot! Camping Spot – Vote for John James Audubon State Park (the 2018 3rd place winner)! Public Hunting/Fishing Area – Vote for the Henderson Sloughs, Sandy Lee Watkins Park, or your favorite public hunting/fishing spot! Golf Course – Vote for the Henderson Country Club, or any of your favorite Henderson golf courses! 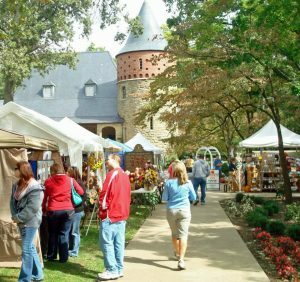 Arts & Crafts Fair – Vote for the Lion’s Club Arts & Craft Festival, one of the largest free craft festival in the state! Farmers Market – Vote for the Henderson Farmer’s Market! Made-in-Kentucky Product – Vote for Hillcrest Farm Baskets, handmade baskets from Henderson, Kentucky! Cast your Best in Kentucky votes at this link !